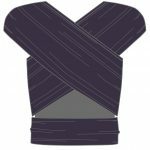 Gowns are used to protect healthcare worker?s exposed body areas and prevent contamination of clothing with blood, body substances, and other potentially infectious material. 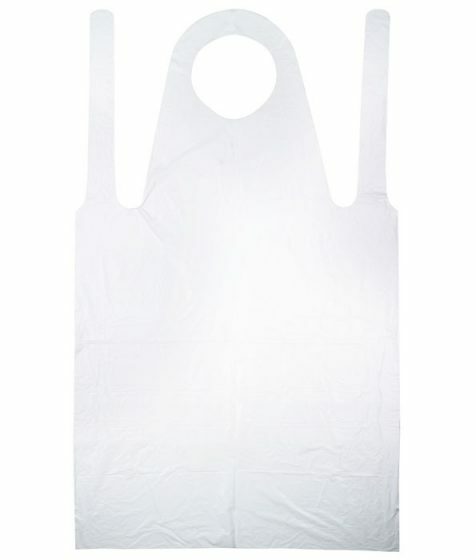 Our cover gown is suitable for close contact where the situation may lead to contamination. 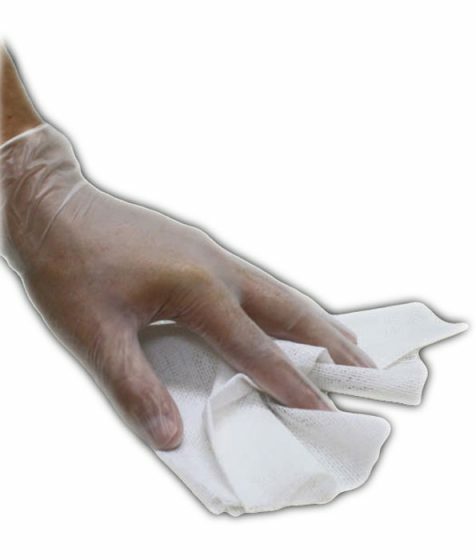 Derma Clean Sterile Exam Glove - Single Glove. 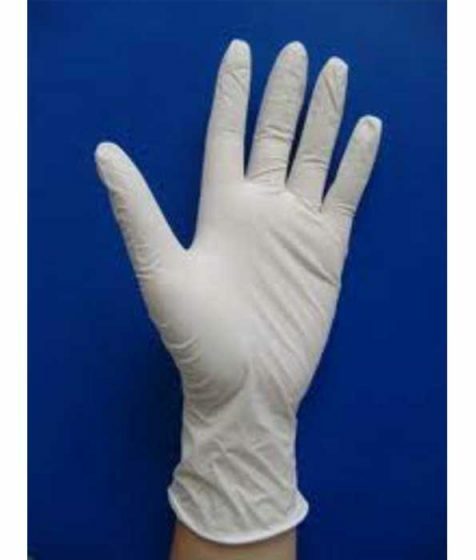 Sterile Latex Medical Examination Glove. 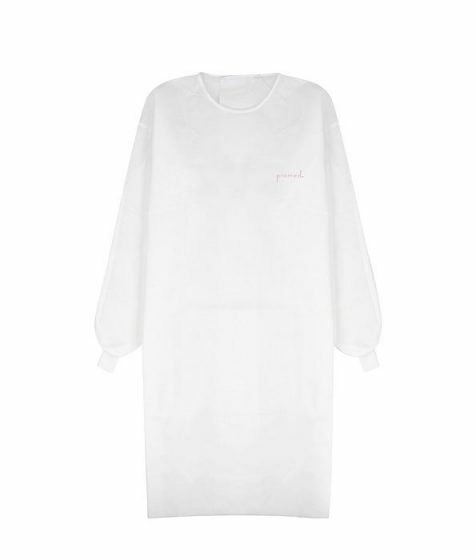 Size : Medium. 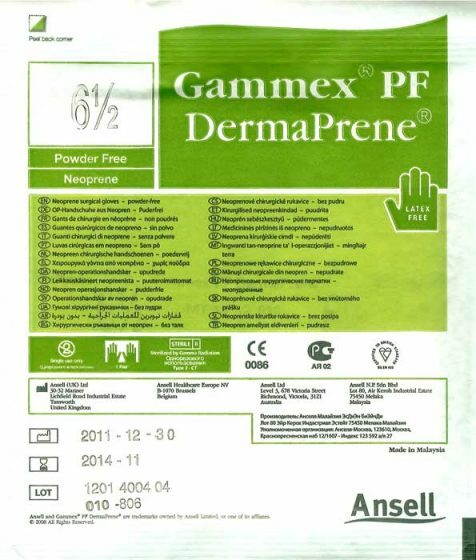 Gammex DermaPrene Sterile Surgical Neoprene Glove Latex Free. 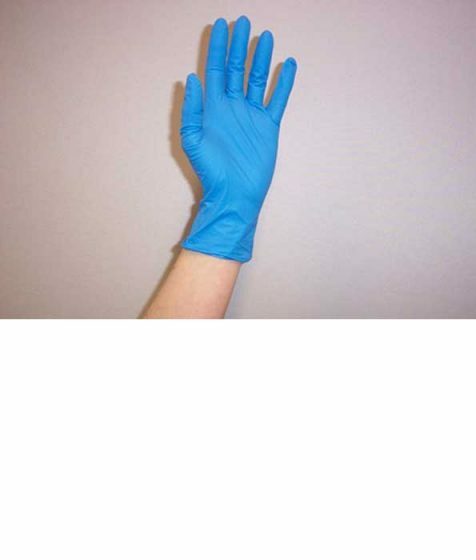 Size 6.5. 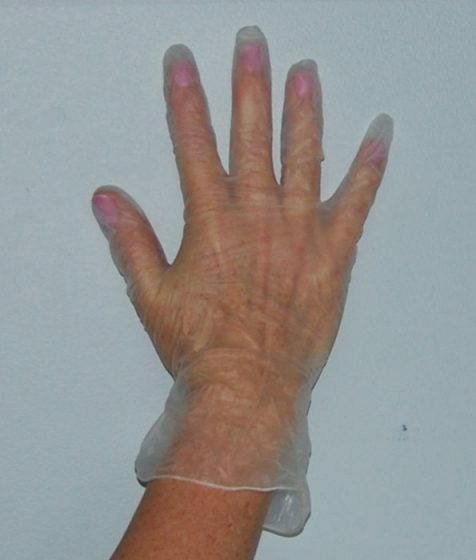 One pair per pack. 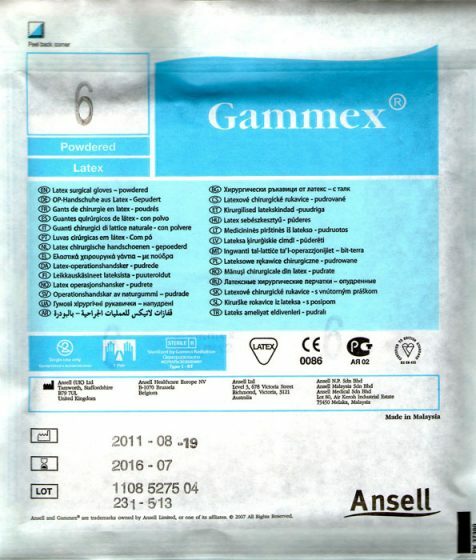 Gammex Sterile Surgical Glove Powdered Latex Size 8 pair. 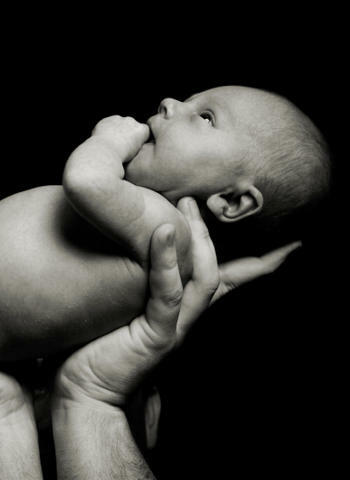 One pack. 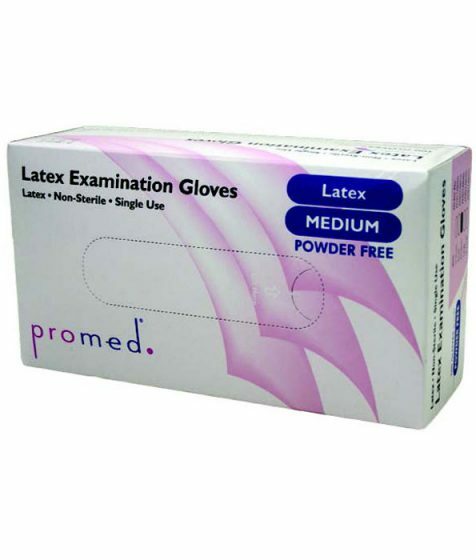 Promed Latex Powder Free Examination Gloves have a beaded cuff to prevent roll down & for easier donning. 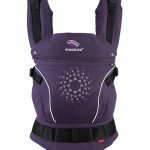 Pack 100. 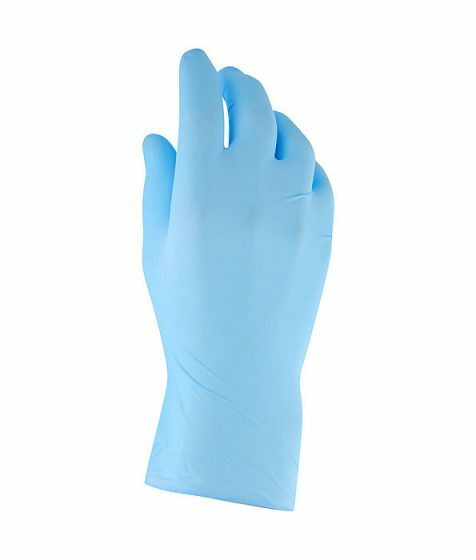 Protex Blue Nitrile Examination Gloves - Box 100. 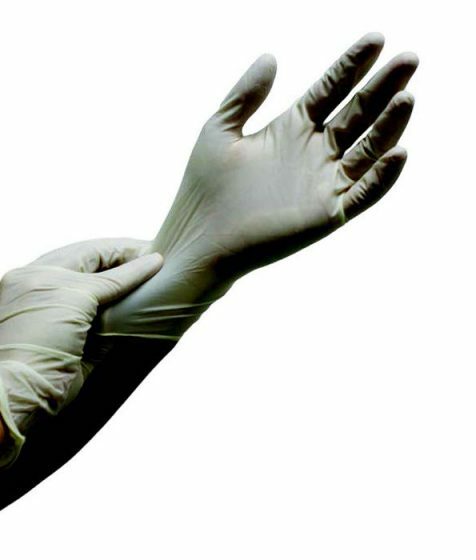 Nitrile gloves offer protection without the risk of latex reactions. 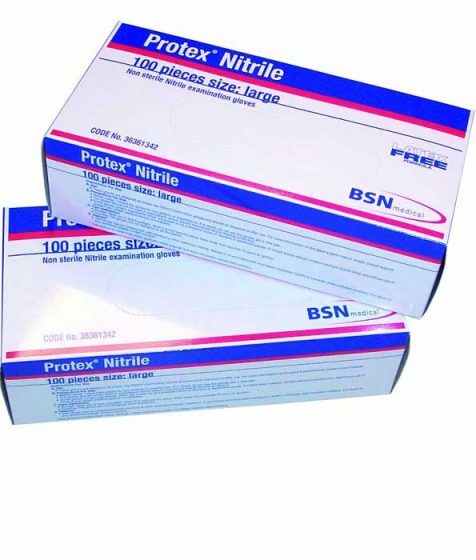 Protex White Nitrile Examination Gloves box of 100. 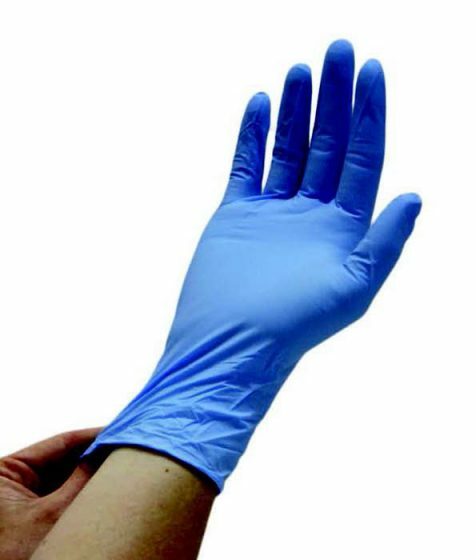 Nitrile gloves offer protection without the risk of latex reactions. 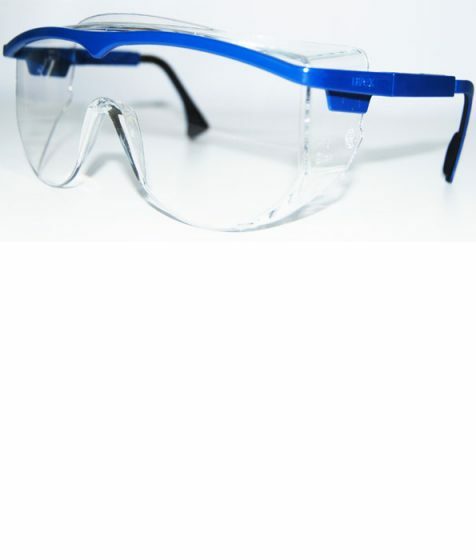 Safety Goggles - Overspec protection for prescription wearers with a superior scratch resistant coating. 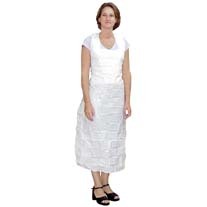 These goggles provide a customised fit with lens inclination. 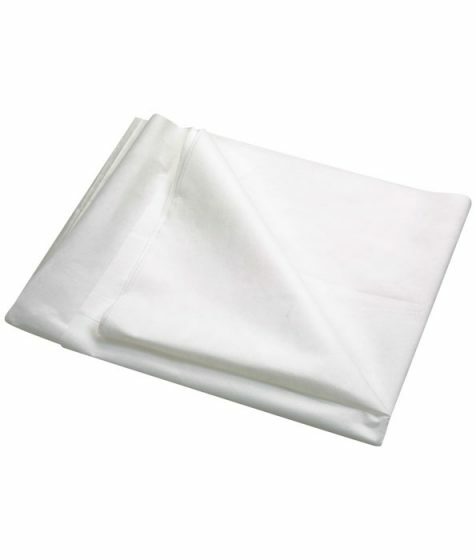 Our Sterile drape provides a large contaminant free area during an operation or a procedure and is suitable for midwifery and medical use. 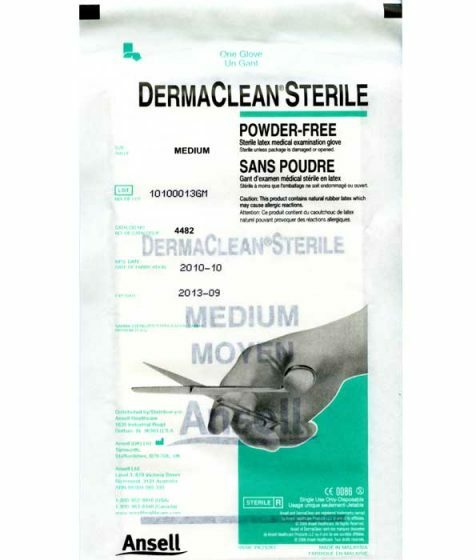 The sterile drape is disposable, individually packaged for a single use and is designed in Australia. 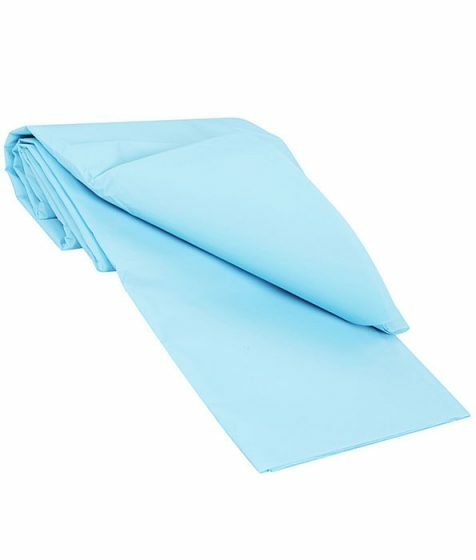 Our disposable sterile drape provides a large contaminant free area during a procedure or operation and is suitable for midwifery and medical use.